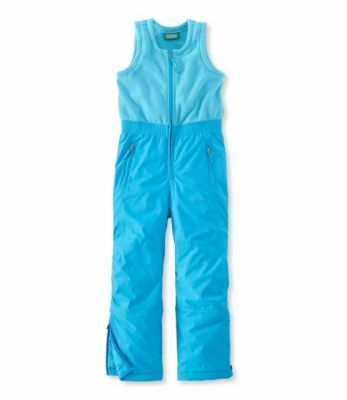 This two-tone girls' snow bib with its soft, warm fleece over rugged, waterproof nylon combines the look she'll love with maximum warmth and ease of movement. Polyester fleece top for extra comfort. 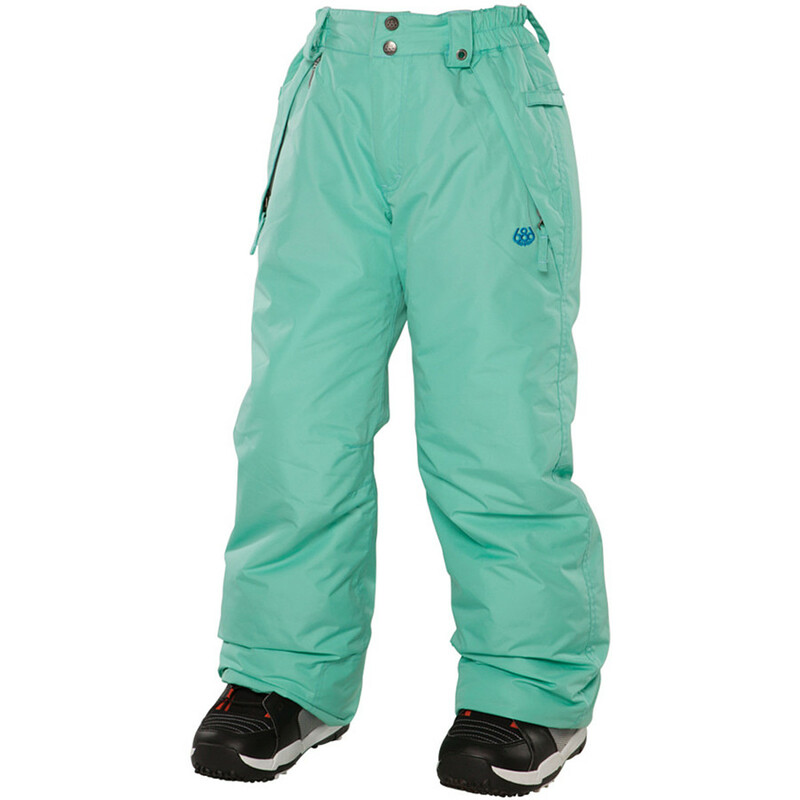 Pants are a nylon shell with premium 3MTM ThinsulateTM Insulation polyester fill. Machine wash and dry. 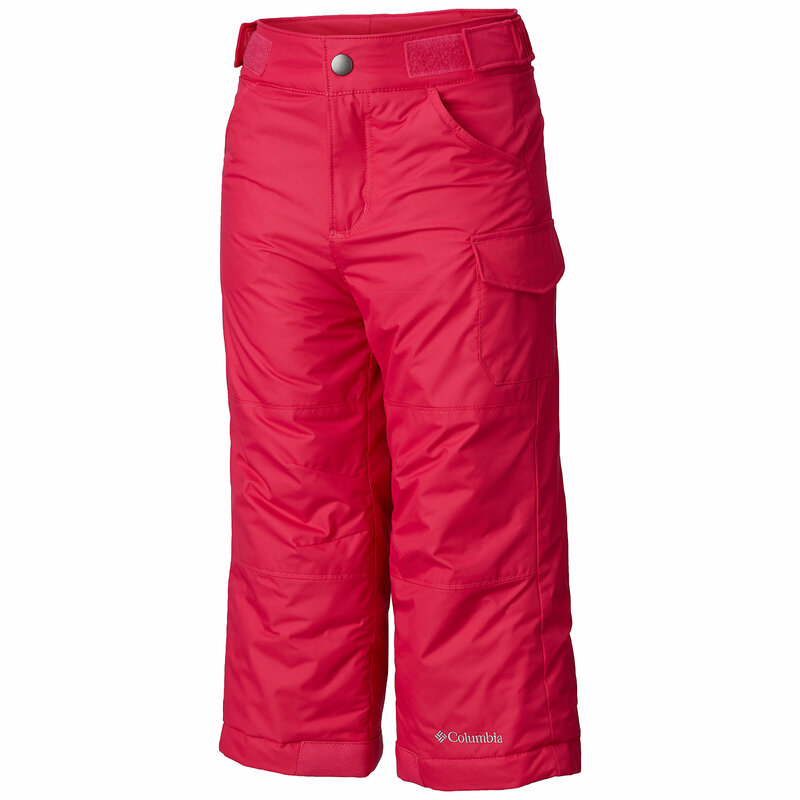 Reinforced, articulated knees for durability and easy movement. 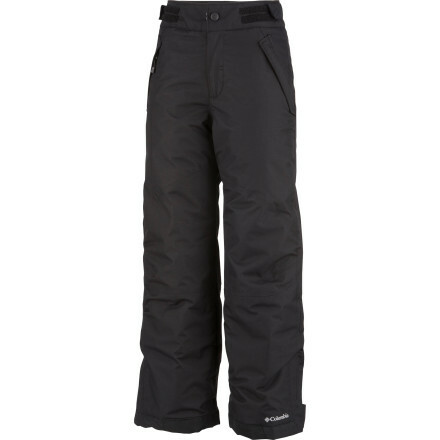 Snow gaiters and zip vents for easy on/off. 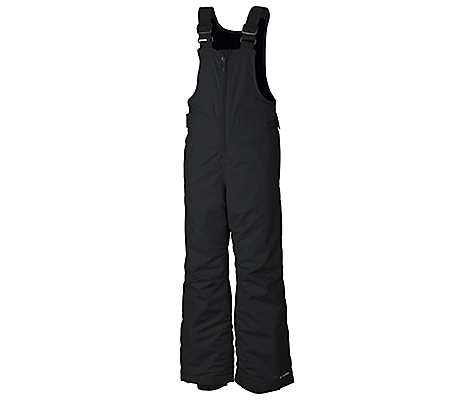 Internal nylon gaiters keep snow and ice out. Elastic waist. Imported. 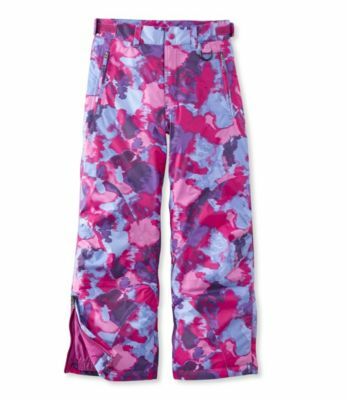 The L.L.Bean Snowscape Bibs is not available from the stores we monitor. 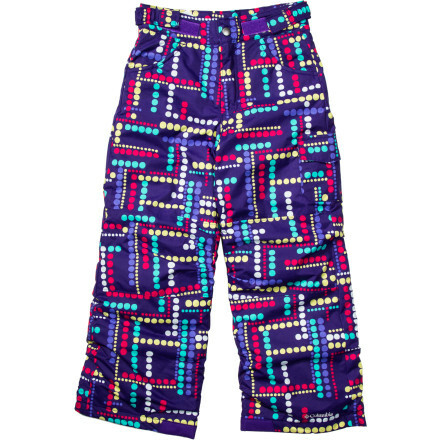 It was last seen July 18, 2018	at L.L.Bean.